Wines from South Africa, Argentina, Chili, and other countries. Not the classic ones but the different ones! 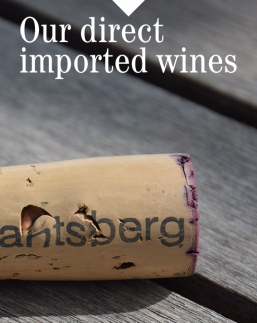 You can only consult the products and grab some info about our wines. If you wish to buy some of them, do not hesitate to send an email and we will contact you. Thank you for your visit. Paradisi Wines a partagé une publication. Paradisi Wines a changé sa photo de couverture. Nous au Luxembourg avec un Riesling local! Santé! #CheninBlanc is #SouthAfrica’s most widely planted grape & it makes some of the country’s most distinguished wines. 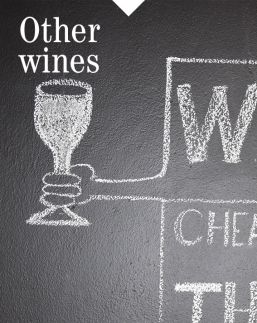 Donald Winkler, of i-winereview.com compiled an in-depth review of some of the great Chenin producers of South Africa. Frost in Chablis and in the Champagne area. Some customers had a good diner, I guess. 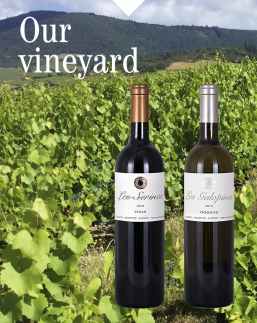 Top news from Olifantsberg Wines!We're SO proud of our Olifantsberg Grenache Noir that received a 91 point rating in Winemag.co.za's Alternative Varieties Report today. Paradisi Wines est à L'Esplaï du grand Bar des Goudes, avec Kristian Van de Cauter. Chateau Simone , a wine you don't find everyday. That's indeed a very nice old fashioned wine, both white and red. 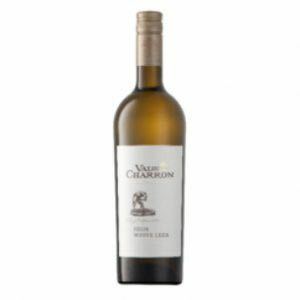 Val du Charron’s wine maker describes the wine as follows: Brilliant straw hue, intense apple nose, with oak, buttery, grapefruit, peach, pear, lychee, vanilla, leesy, and nutty aromas also present. Prominent oak but underlying lemon, honey and buttery flavours. Zesty. 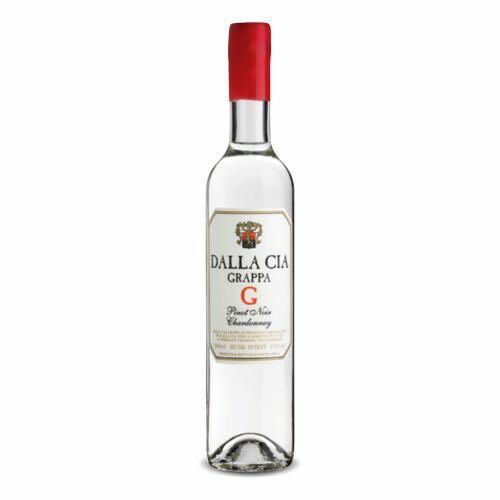 Velvety body, with a lingering and crisp finish. Round and creamy mouthfeel. 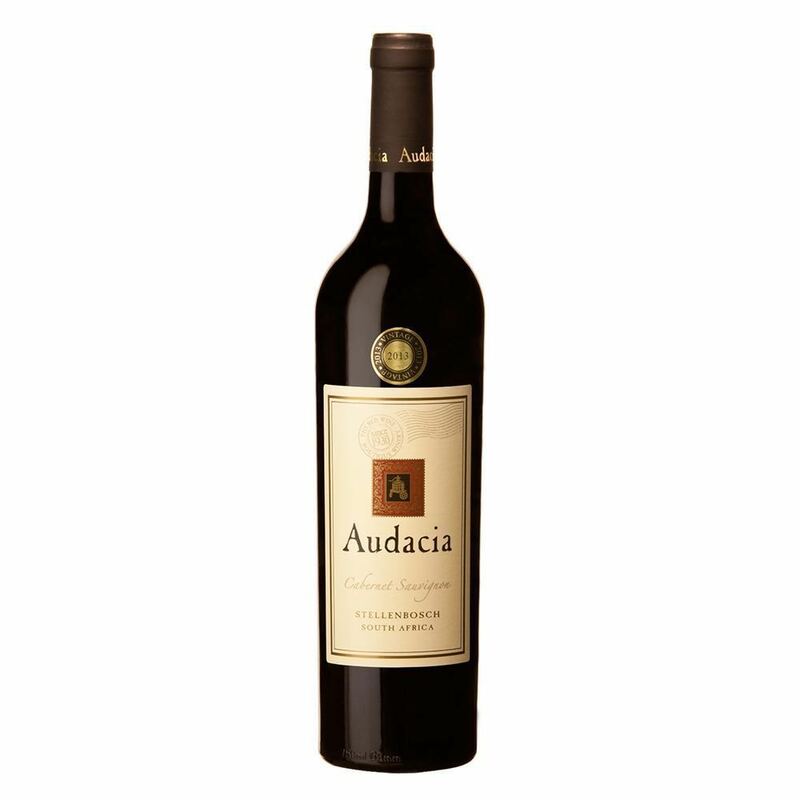 For the lovers of original wines.